Best Kitchen & Bath Remodeling is a well-established kitchen remodeling and bathroom remodeling company who serves Coral Springs, FL and the rest of Broward County. We are fully staffed with professional designers, kitchen contractors, and bathroom contractors who are dedicated to their work and your new kitchen or new bathroom. Each member of our staff is a professional in their respective field and has a keen eye for detail. We are dedicated to providing our residential customers and commercial customers with a high quality bathroom remodeling service and high quality kitchen remodeling service that will fulfill all of their renovation needs. Here at Best Kitchen & Bath Remodeling we aim for customer satisfaction and will make it a point to make sure that you are getting the highest quality kitchen materials and bathroom materials for your renovation project. From the moment you inquire about a kitchen renovation and/ or bathroom renovation, you will be working with one of our licensed contractors and professional designers to iron out all of the fine details for your renovation project. 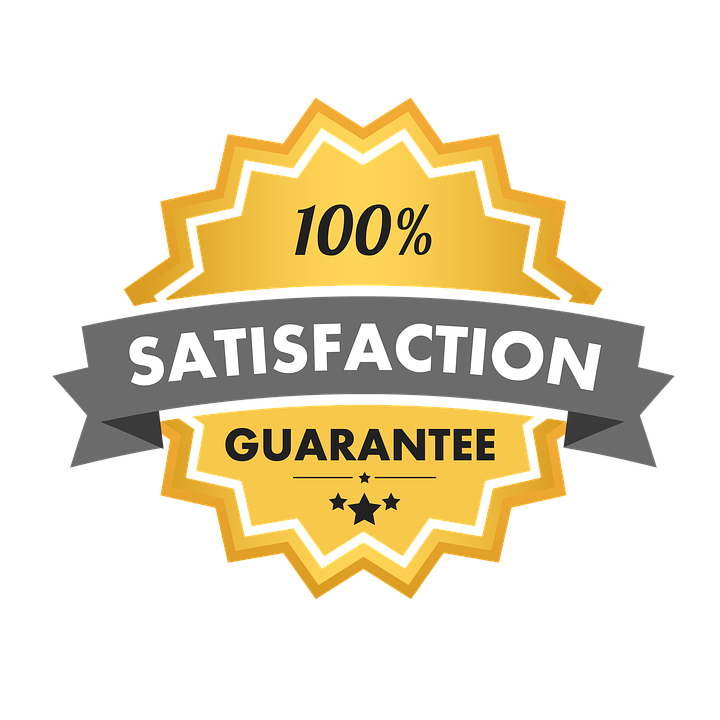 Each of our licensed contractors and professional designers will work closely with you every step of the way to make the kitchen remodeling process and bathroom remodeling process as simple as possible for you. Whether you need a full kitchen remodel, full bathroom remodel, or even need us to repair your damaged kitchen or damaged bathroom, Best Kitchen & Bath Remodeling will be sure to get the job done right and restore your bathroom and/ or kitchen to a better state. Kitchen remodeling can be quite a big job, and if you do not know what you are doing, then the kitchen remodeling process will become extremely stressful for you, very quick. Instead of stressing yourself out over creating the perfect kitchen, leave it to the professionals! Here at Best Kitchen & Bath Remodeling, we will provide you with an expert kitchen remodeling service that is extremely thorough, but stress free. 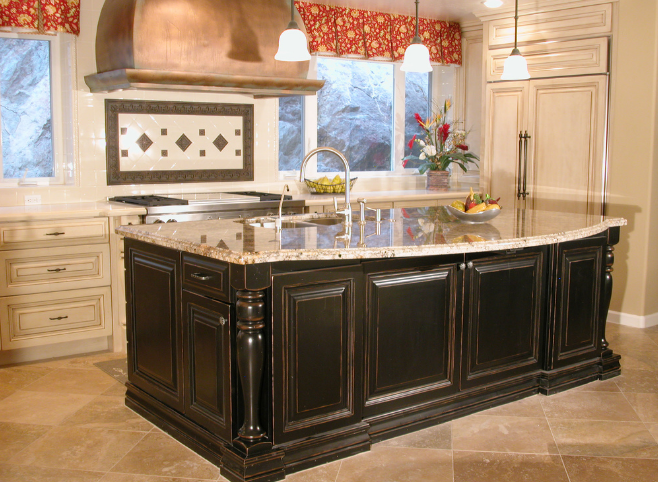 Whether you want a transitional kitchen, traditional kitchen, or even a contemporary kitchen—we are here to help! Our expert designers will be able to determine which of these kitchen styles are best for you (if you are unsure what kind of design you are aiming for), and our licensed kitchen contractors will be able to handle all the construction aspects of our expert kitchen remodeling in Coral Springs, FL. In case you were wondering, transitional kitchens are a great way to use what you already have in your current kitchen, and will combine your old style of kitchen with contemporary features that will liven up and refresh your entire kitchen. Traditional kitchens are a great way to keep the vibe in your home mellow, by using soft and muted colors such as creams, whites, light greys, or even light greens. The contemporary kitchen is one that catches the eyes of many of our customers, and the contemporary kitchen incorporates streamlined surfaces and high functionality from modern design, while still incorporating traditional kitchen styles. Having your bathroom remodeled may seem like a task on its own, but it is very rewarding and a cost efficient way to give your home a small makeover. Best Kitchen & Bath Remodeling offers expert bathroom remodeling in Coral Springs, FL, and high quality materials to go with that. Our bathroom contractors will take care of all aspects of remodeling your bathroom. From properly handling our high quality materials to professionally installing new bathroom cabinetry and other bathroom essentials for your bathroom. We have three main bathroom designs: contemporary bathrooms, traditional bathrooms, and transitional bathrooms. Simply put, a contemporary bathroom is very sleek and modern that uses clean lines, flowing curves and hard angles, and geometric patterns. Each aspect of a contemporary bathroom requires a keen eye for detail and should be designed by a proper designer. The professional designers at Best Kitchen & Bath Remodel will surely be able to help you design a contemporary bathroom that will meet all of your bathroom renovation needs. Traditional bathrooms are a lot more low key than the contemporary bathroom. You can find certain wood types in traditional bathrooms such as maple, oak, and cherry that are great for the bathroom floors or even the bathroom cabinetry. You will see other materials like porcelain or stone for countertops in traditional bathrooms as well. Like the contemporary bathroom, the traditional bathroom is more sleek but a lot less modern than the contemporary bathroom. Transitional bathrooms are a great, cost efficient way for our customers to renovate their bathrooms. Transitional bathrooms, like the transitional kitchen, use old materials and new materials to come up with a design that gets ‘the best of both worlds’. This is a popular choice amongst our customers, and will be a great renovation for any bathroom project. We always encourage our customers who are in search of expert bathroom remodeling to choose a style that will meet all of their renovation needs. 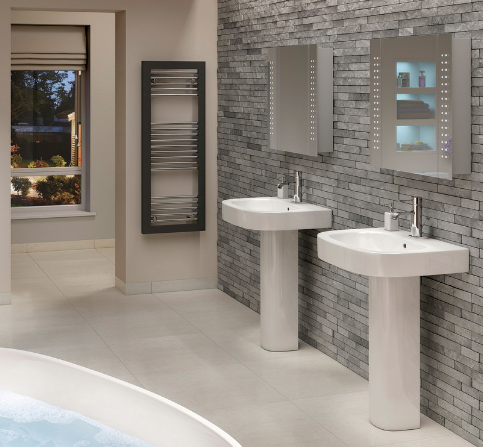 If you are unsure of what bathroom style you are looking for, there is no need to worry! Not only will our expert bathroom contractors be able to help, but our professional designers will be able to help as well. When it comes to any home renovation, Best Kitchen & Bath Remodeling wants to make sure that you know that there are no limits to what kind of kitchen style and/ or bathroom style you are looking for. Each of our kitchen styles and bathroom styles (contemporary, traditional, and transitional) are great for any of our customers, but also offer limitless design options for our customers as well. While designing your kitchen or designing your bathroom, go for a style that works best for your personal preference. We have design specialists who can help you choose the best style options to increase the value of your home, or who can even answer any questions that you have about all things kitchen design and bathroom design. Our design specialists can also help you pick out the best color scheme and the best materials needed for your bathroom remodel and/ or kitchen remodel. 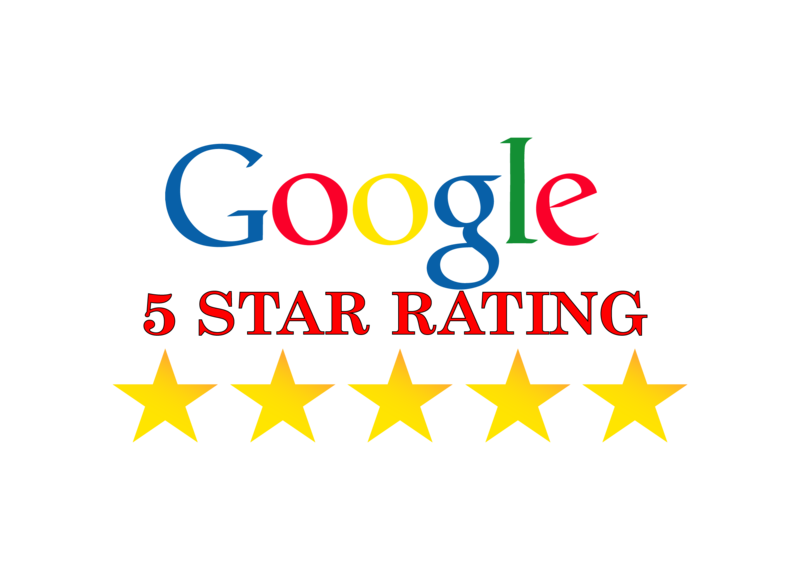 Best Kitchen & Bath Remodeling aims to make sure that all of our customers are completely satisfied. Our expert kitchen remodeling and bathroom remodeling are complimented by limitless styles, expert services, professional and licensed contractors, and design specialists. 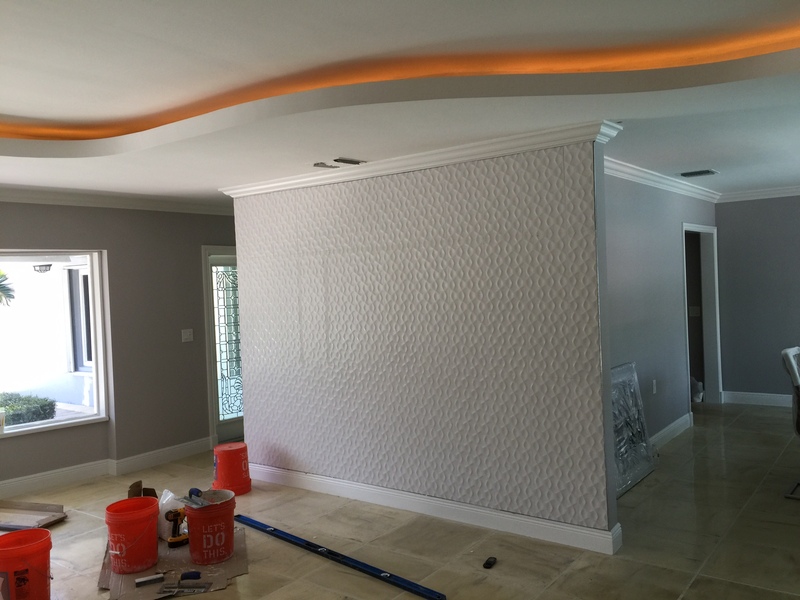 Our staff will also work closely with you every step of the way when it comes to our expert remodeling services in Broward County. Best Kitchen & Bath Remodeling only uses the highest quality materials for every kitchen remodel and bathroom remodel project. From the mirrors to the cabinets to the flooring—every single material that our licensed kitchen contractors and licensed bathroom contractors used are only the highest quality. We stress that our bathroom materials and kitchen materials are the highest quality because we want to make sure our customers get nothing but the best while working with our profession kitchen remodeling and bathroom remodeling company. 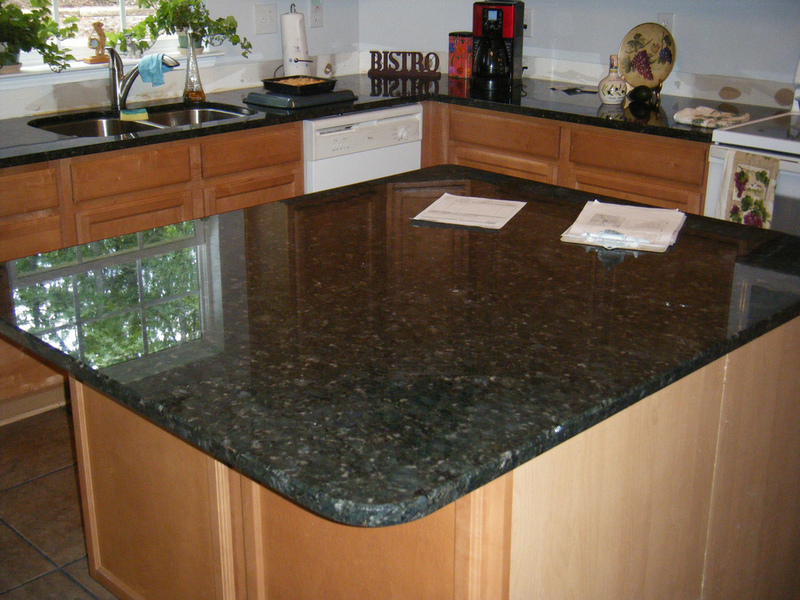 Some of the high quality materials we offer are: granite, recycled glass, semi-precious stone counter tops, quartz, mica laminate counter tops, backsplash tiles, wood flooring, etc. There are many other high quality kitchen materials and high quality bathroom materials that our licensed kitchen contractors and bathroom contractors use; this is only a small list. Each of these high quality kitchen materials and high quality bathroom materials has a unique look. You may have heard of some of these materials, you may have not. Either way, our design specialists and licensed kitchen contractors and licensed bathroom contractors can guide you in the material selection process. There are pros and cons to each material, but it all depends on your personal preference and renovation needs. This may seem overwhelming, but Best Kitchen & Bath Remodeling will do everything that we can to make the high quality material selection process stress free. Not only does Best Kitchen & Bath Remodeling provide expert kitchen remodeling services and expert bathroom remodeling services, we are also able to do home additions to your Coral Springs home. If you want to add on another bathroom or even add onto a current bathroom, we can do that! If you are looking to add more space to your kitchen, we can do that as well! 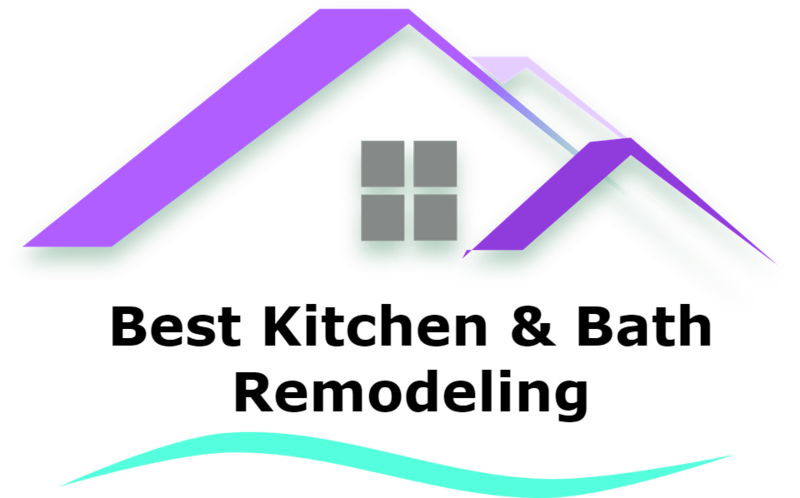 There are many different reasons to have a home addition done to your Coral Springs, FL home—and we are here regardless of what reason! Coral Springs, FL is a beautiful city in sunny Florida, and perhaps you do not want to leave your current home, but your family is growing and you need more space. That is the best time to have a home addition done by Best Kitchen & Bath Remodeling. Our licensed contractors are able to perform simple home additions in Broward County so that your home can grow with you. Instead of stressing out about how to get more space, just trust the professionals! Best Kitchen & Bath remodeling is dedicated to your home renovation projects, and will be sure to get the job done right. Bathroom remodeling and kitchen remodeling should always be done by the professionals. These types of home renovations are not simply pulling out old structures and installing new structures. There is a process to bathroom remodeling and kitchen remodeling, and it should always be done properly. Best Kitchen & Bath Remodeling is staffed with professional contractors who are licensed and practice regularly. Our professional kitchen contractors and professional bathroom contractors are also up-to-date with all building codes and laws that are involved with your kitchen remodel and/ or bathroom remodel. Our professional contractors are licensed to work on your plumbing and plumbing fixtures, perform demolition, building framing, install drywall, and work on any electrical aspects of the renovation project. This is considered the construction portion of our expert kitchen remodeling services and expert bathroom remodeling services—and this is always done with care. Though designing a kitchen and/ or designing a bathroom may be the most important part for you, our professional contractors pay much attention to the construction aspect of your renovation project. It is our goal to make sure that your kitchen remodeling and bathroom remodeling are everything that you could ever want it to be. Best Kitchen & Bath Remodel will be sure to always get the job done right, and will always work closely with you every step of the way so that the remodeling process is as simple as possible for you. 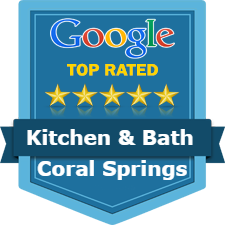 Best Kitchen & Bath Remodeling is a Coral Springs, FL kitchen remodeling and bathroom remodeling company. We are well established and offer our expert kitchen remodeling and expert remodeling services to all of Coral Springs, FL and the rest of Broward County. 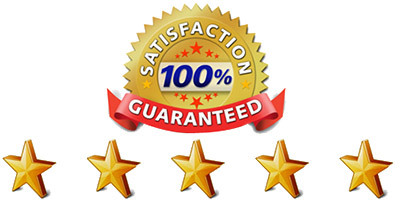 Customer satisfaction is our number one goal, and each of our professional workers will be sure to reach that goal. From helping you design a new bathroom or helping you design a new kitchen, even helping to add a home addition to your home—we are here to help! 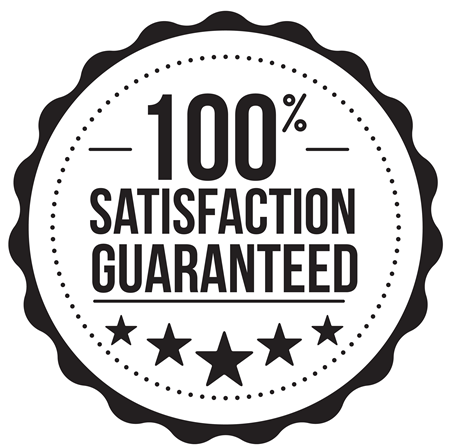 Our customers are always satisfied, not only because they get high quality kitchen materials, high quality bathroom materials, and expert remodeling services, but also because they receive a professional service that is catered to their renovation needs. 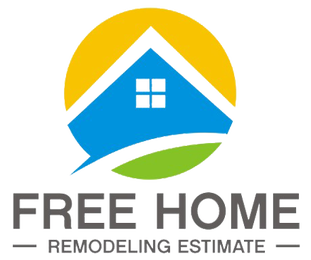 If you are ready to have your kitchen remodeled, bathroom remodeled, or even add on a home addition, give us a call! Best Kitchen & Bath Remodeling is always happy to help with all of your renovation needs. Best Kitchen & Bath Remodeling is conveniently located only 35 minutes away from the Fort Lauderdale-Hollywood International Airport (FLL), making us conveniently located to all areas in Coral Springs, as well as surrounding areas of Broward County, including Plantation, Sunrise, Boca Raton, Fort Lauderdale, Pompano Beach, Hollywood, Deerfield Beach, Weston, and more! We're located just 30 minutes away from attractions such as Butterfly World, 20 minutes away from Xtreme Action Park, and 18 minutes away from the Seminole Casino of Coconut Creek! Directions from Butterfly World to Best Kitchen & Bath Remodeling. Head southeast on Tradewinds Park Rd. Turn left toward Tradewinds Park Rd. Continue onto Tradewinds Park Rd. Turn left onto W Sample Rd. Continue straight to stay on W Sample Rd. Continue straight to stay on W Sample Rd. Turn right onto NW 3rd St. Turn left at the 1st cross street onto NW 108th Ave. Turn right onto NW 2nd St. Turn left onto NW 110th Way. Directions from Xtreme Action Park to Best Kitchen & Bath Remodeling. Head north on NW 9th Ave/Powerline Rd toward NW 53rd St. Use the left 2 lanes to turn left onto NW 62nd St/W Cypress Creek Rd. Continue onto SW 15th St/W McNab Rd. Turn right onto SW 71st Ave/Rock Island Rd. Turn left onto Southgate Blvd. Turn right onto NW 88th Ave/N Pine Island Rd. Continue onto Coral Springs Dr. Turn left onto NW 3rd St. Turn left at the 1st cross street onto NW 108th Ave. Turn right onto NW 2nd St. Turn left onto NW 110th Way. Directions from Fort Lauderdale-Hollywood International Airport (FLL) to Best Kitchen & Bath Remodeling. Head northwest toward Terminal Dr/Upper Terminal Dr. Keep left to continue toward Lower Terminal Dr/Terminal Dr. Continue straight onto Lower Terminal Dr/Terminal Dr. Keep right to stay on Lower Terminal Dr/Terminal Dr. Use the middle 2 lanes to stay on Terminal Dr. Use the right 2 lanes to keep right at the fork and follow signs for Departures. Use the right 2 lanes to continue toward I-595 W. Keep right at the fork, follow signs for I-595 W/I-95/Florida's Turnpike and merge onto I-595 W. Merge onto I-595 W. Continue straight to stay on I-595 W. Use the right 2 lanes to stay on I-595 W. Use the right 2 lanes to merge onto FL-869 N/Sawgrass Expy toward Coral Springs. Take exit 8 to merge onto FL-814/W Atlantic Blvd. Merge onto FL-814/W Atlantic Blvd. Turn right onto Coral Springs Dr. Turn right at the 3rd cross street onto NW 3rd St. Turn left at the 1st cross street onto NW 108th Ave. Turn right onto NW 2nd St. Turn left onto NW 110th Way.